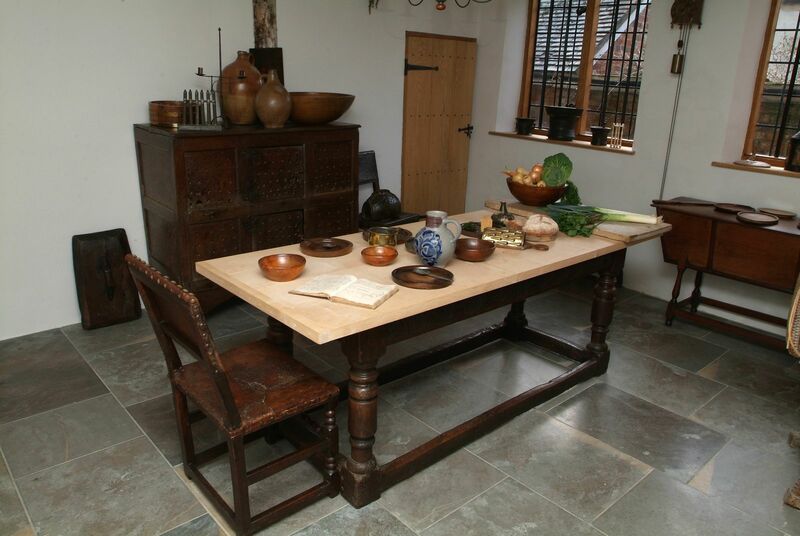 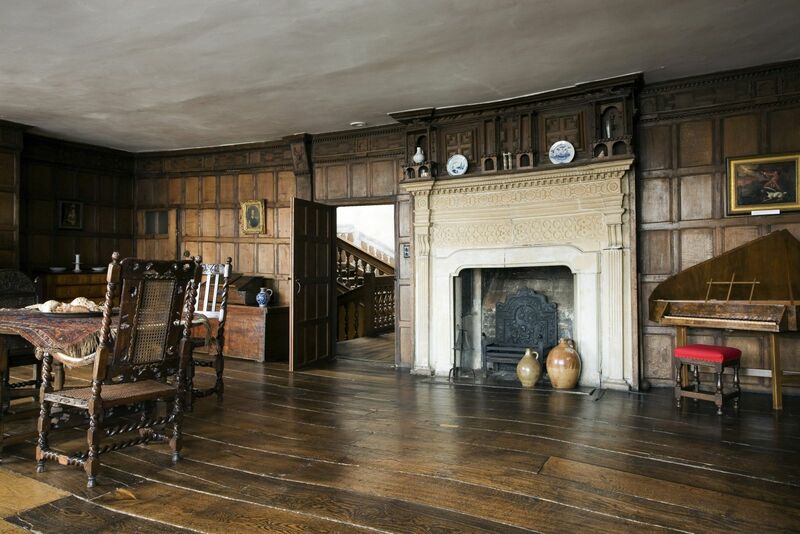 The House is an outstanding example of the great merchants' houses built in Marlborough after the 1653 fire. 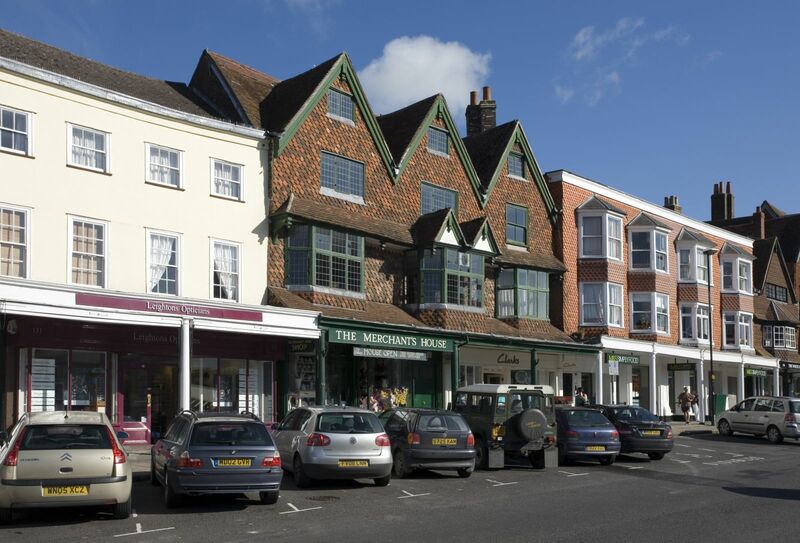 The main building fronting the High Street is timber framed while the rear wing, built some 15 years later, is of brick construction. 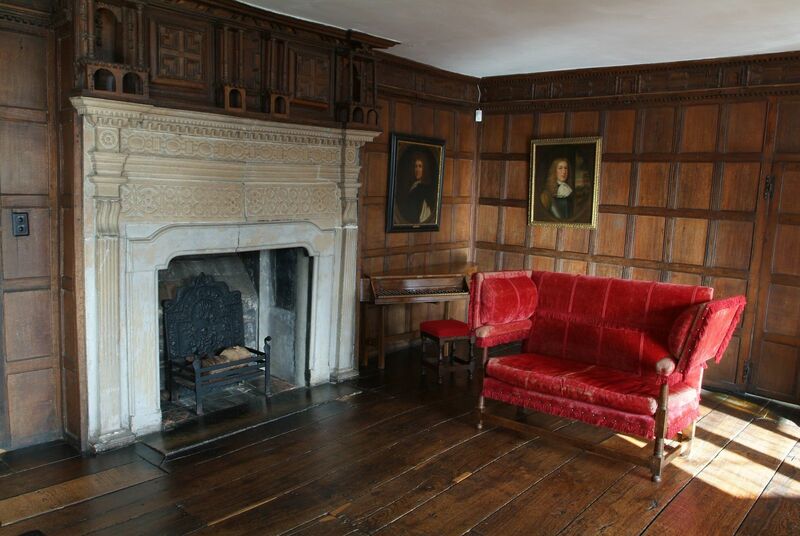 The oak window frames are original; the glazing is a 19th century replacement but probably a copy of or close to, the original 17th century form.